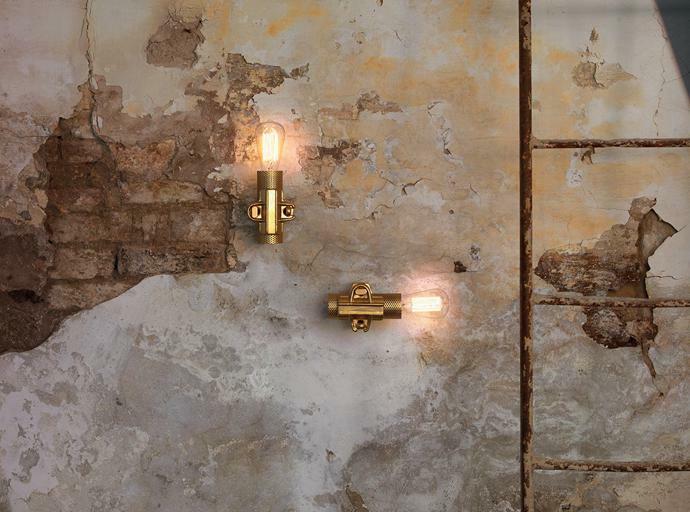 Below, Streamlight designer Brad Kalish shares 5 lighting trends to take note of, from industrial Edison-style bulbs and pendant lights to oversized fixtures and geometric designs. A statement lighting fixture can instantly add drama to a room, whether in the kitchen, dining room, living room, foyer or outdoors. 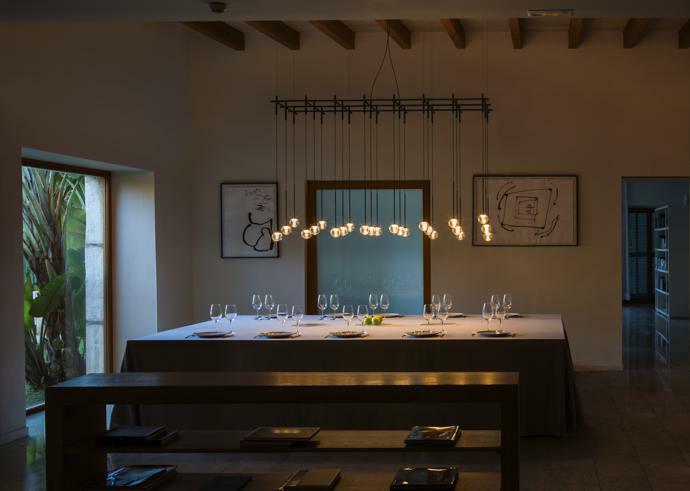 One way to incorporate sculptural lighting into your home is with designs from Italian brands like Vibia or Zava, or homemade Spanish lighting brand, Arturo Alvarez. In 2018 we can expect to see gorgeous statement lighting pieces such as orb hanging lights, cage light fixtures, as well as traditional lantern pendant lights. 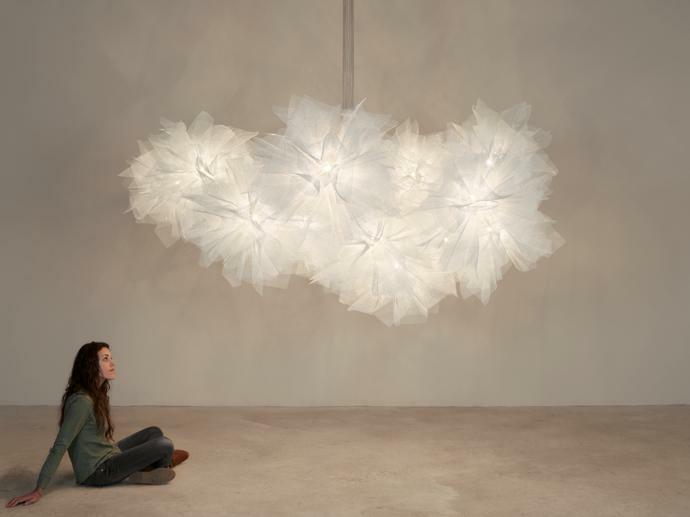 On-trend options include oversized light fixtures and contemporary chandeliers. Arturo Alvarez – FLUO Collection. 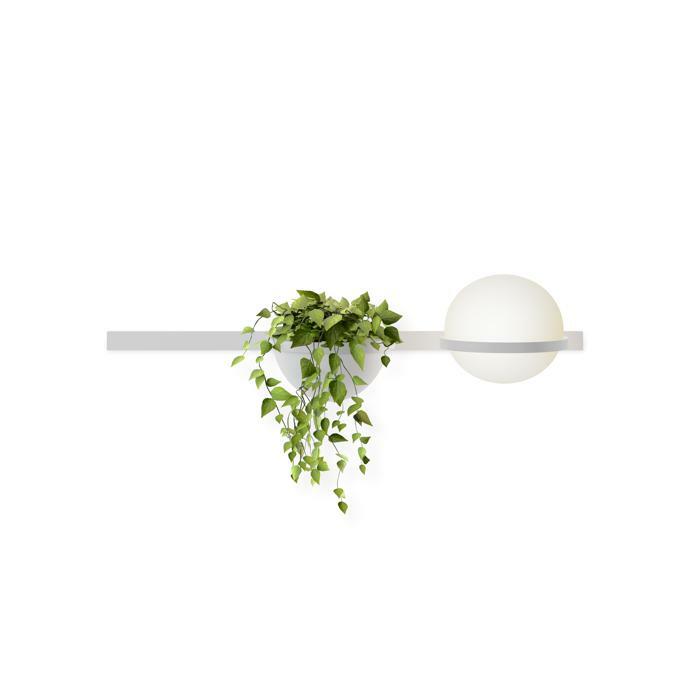 Lighting systems that incorporate plants are normally associated with an outdoor environment, however plants have for some time become a trend in living spaces. 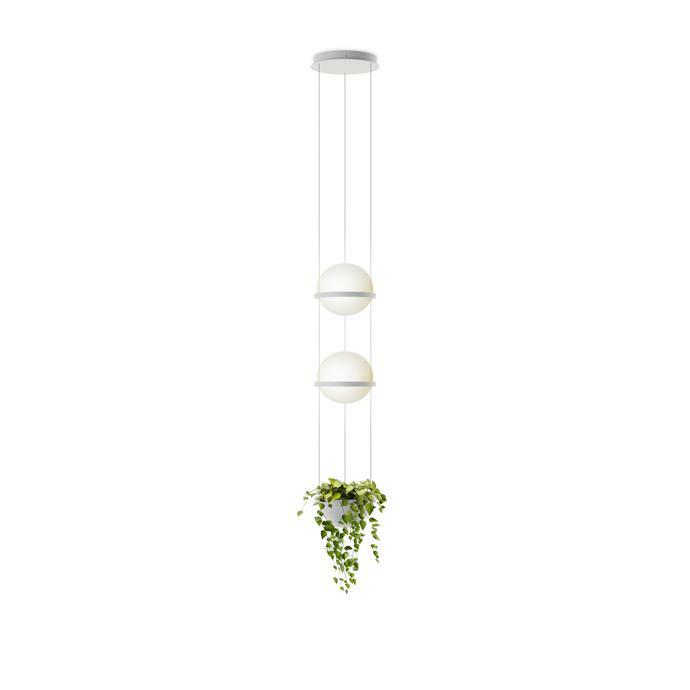 The addition of greenery to lighting fixtures is perfectly showcased in the Vibia Palma Collection. Vibia – Palma 3702 Silueta. Vibia – Palma 3728 Silueta. Metallic highlights work well with contemporary decor, adding a touch of drama to a living space while combining traditional and contemporary lighting styles. 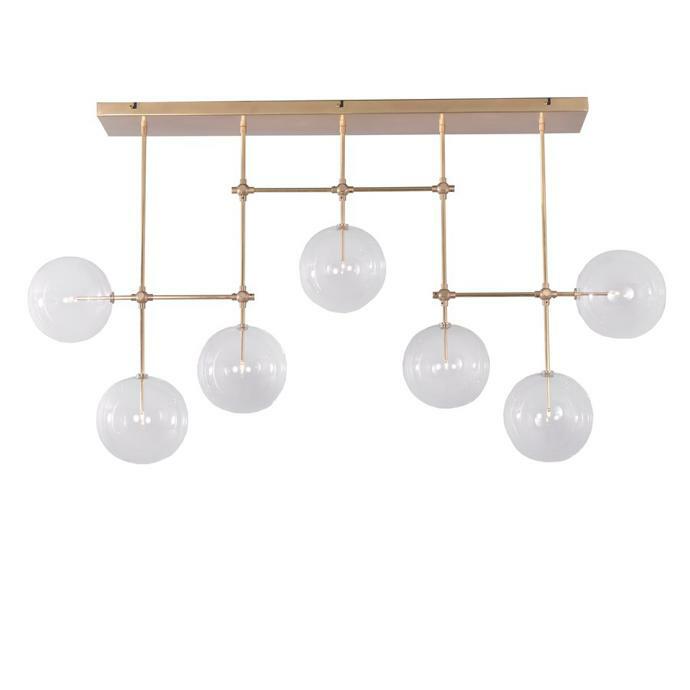 Below, a post-modern asymmetric light from Schwung Homes, is a great example, made from solid brass with seven, mouth-blown glass globes. Schwung Homes – Soap B7 Chandelier. Lighting trends in 2018 aren’t only revolving around the fixtures themselves, but rather the bulbs. 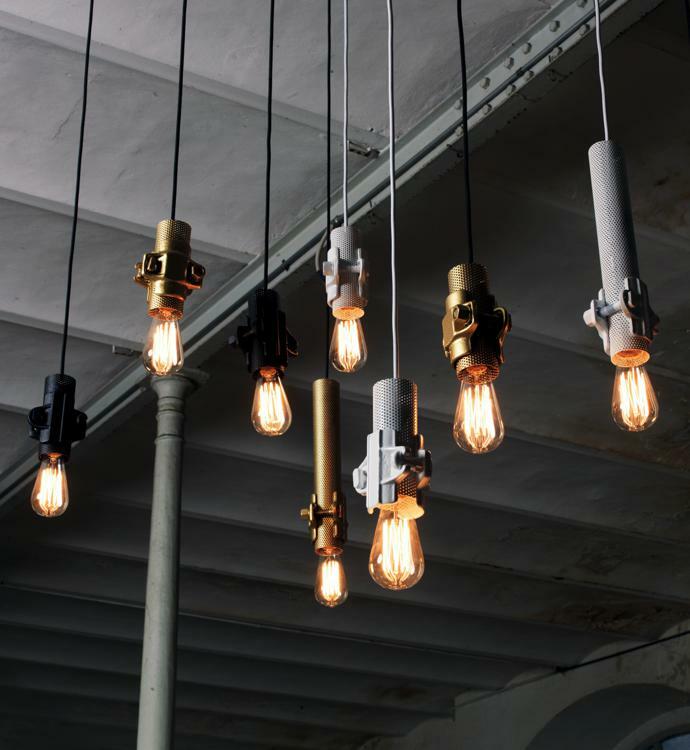 Vintage Edison-style bulbs in open light fixtures add a unique element to lighting designs. Energy-efficient LED lights are designed to replicate vintage bulbs, as can be seen in the Nando Collection below, designed by Luca De Bona & Dario De Meo for Karman. The Nando Collection, designed by Luca De Bona & Dario De Meo for Karman. From rustic finishes to neutral colours, industrial-inspired designs are being explored in a more refined way this year. Vibia’s range of table lamps, floor lamps and pendant lighting, including the Algorithm design below, is a great example.